Call it Account-based Everything, call it Account-based thinking – we and our partners at The Bridge Group call it Account-based revenue to represent the imperative of a marketing and sales integrated approach. 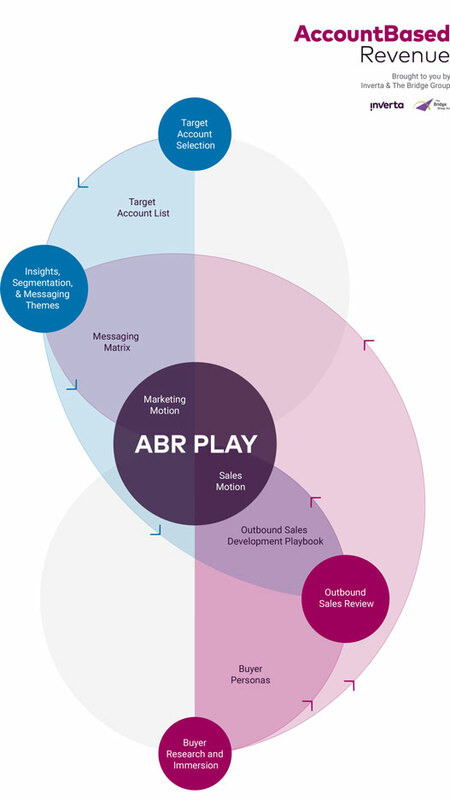 While there are discrete responsibilities in the marketing and sales function that make account-based revenue a reality, the secret sauce of a successful account-based revenue program is the precise choreography of marketing and sales activities to a shared outcome. Through our partnership with the Bridge Group, we’re able to provide a fully integrated service-offering to activate your account-based vision. 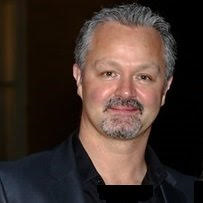 President and Chief Strategist, The Bridge Group Inc.